The Govindajee Temple is a largest and the most important Hindu Vaishnavite temple in Imphal of Manipur. 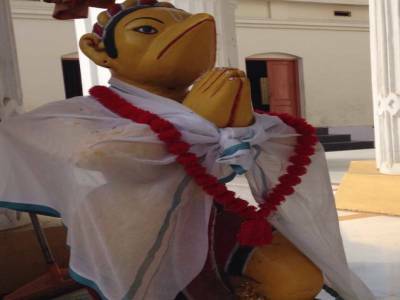 The Govindajee Temple is about more than 150-Year-old Hindu temple and commissioned in 1846 CE. It was damaged due to earthquake and rebuilt in the year of 1876. 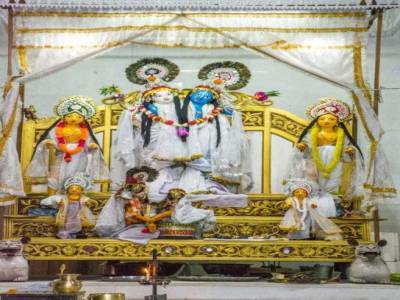 The main deities of the temple are Govindji is an incarnation of Lord Krishna and his consort Radha. 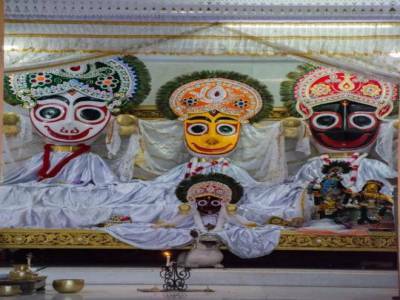 The Govindajee Temple has idols of Krishna and Balbhadra on one side and Jagannatha, Subhadra and Balabhadra on the other side. 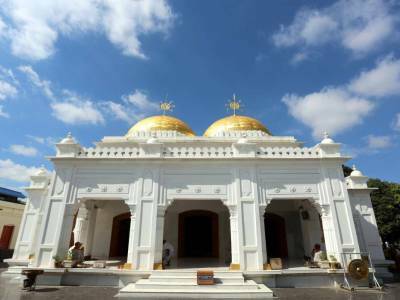 The two golden domes of the temple are beautiful. The surroundings of the temple are attractive. A must visits for those with religious faith and those who are interested in history and architecture of Imphal. Temple is located near the Kangla fort (another famous tourist attraction of Imphal). 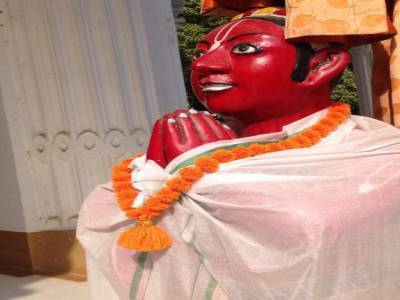 Get quick answers from travelers who visit to Govindajee Temple.